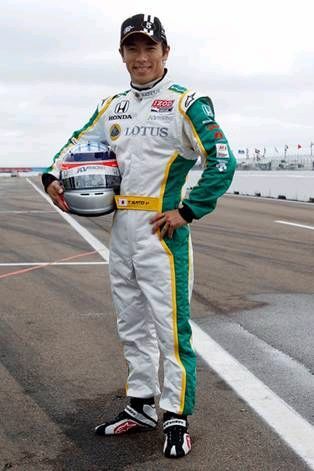 Thursday, April 14, 2011 10:00 a.m.
Takuma Sato is Japan’s most successful Formula One driver. He is now racing for KV Racing Technology in the IndyCar Series under the Lotus banner. After the discussion, a brief tour of KV Racing Technology garage will be offered to meet some of the team’s crew and learn more about Takuma Sato’s #5 Lotus-KV Racing Technology Dallara Honda. The Convention Center parking will be closed from 7am to 7pm due to street closures. Enter Long Beach Convention Center from Pine Street to conveniently access Promenade Meeting Rooms.